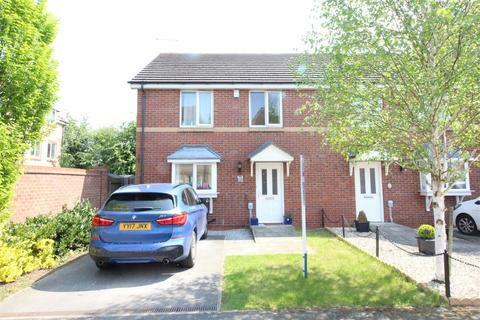 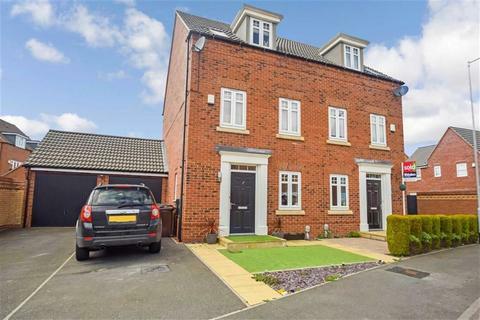 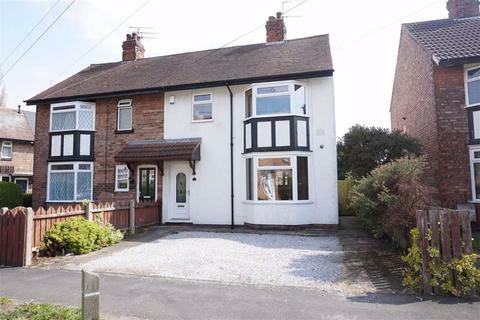 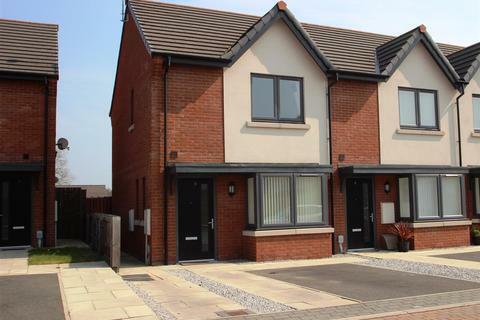 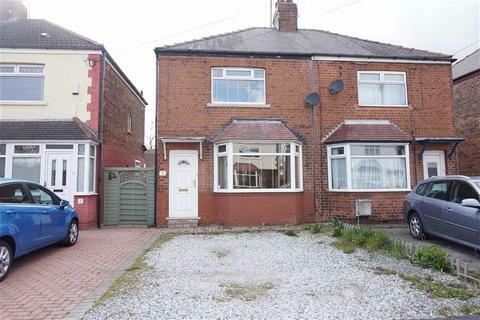 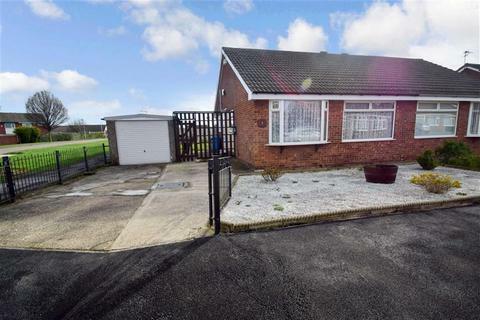 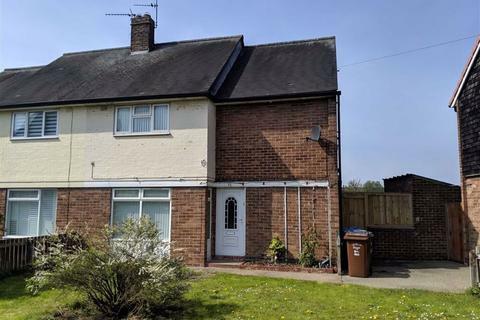 THIS HOUSE IS HUGE - EXTREMELY DECEPTIVE - THREE BEDROOMS THAT FIT A DOUBLE BED - IMMACULATE THROUGHOUT - TASTEFUL FITTINGS AND DECOR - JUST LOOK AT THE PHOTOS AND FLOORPLAN!!! 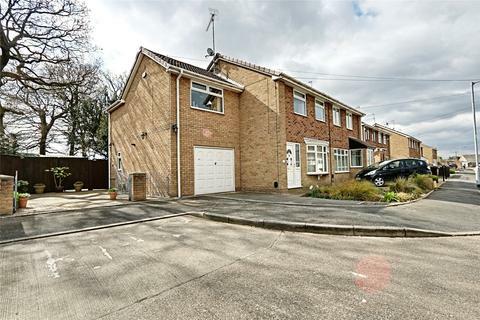 A lovely family home which must be viewed early to avoid any disappointment with a large garden and which is in the catchment area for the popular Eastfield Primary School. 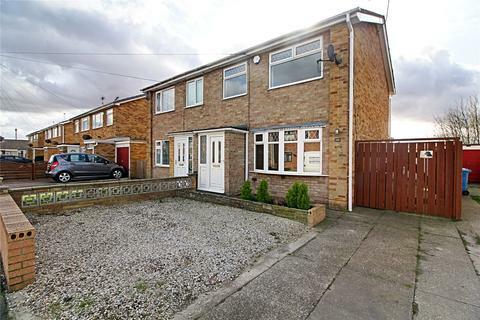 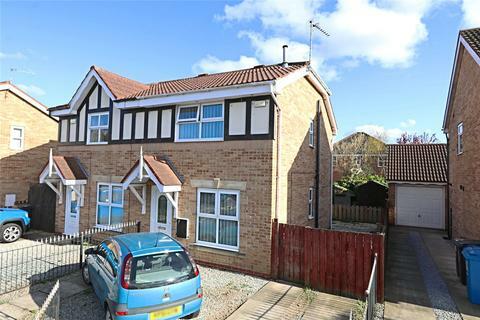 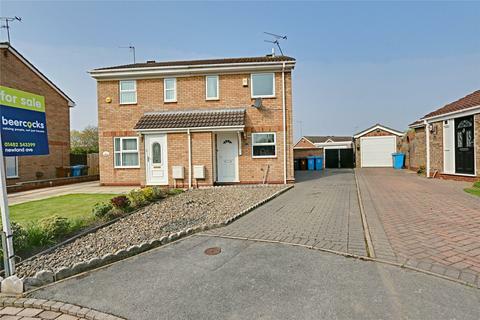 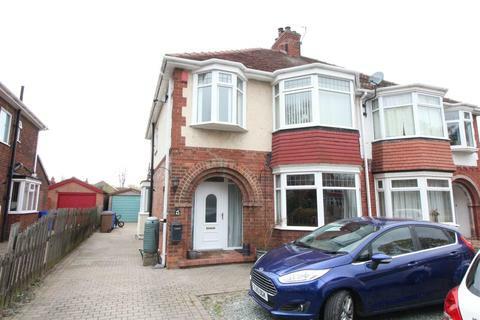 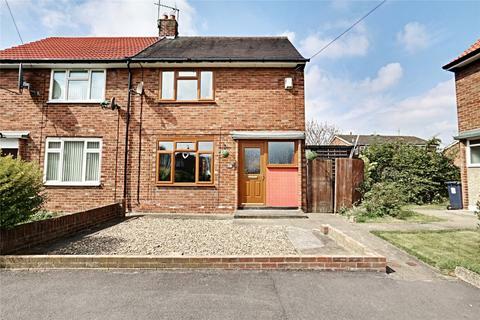 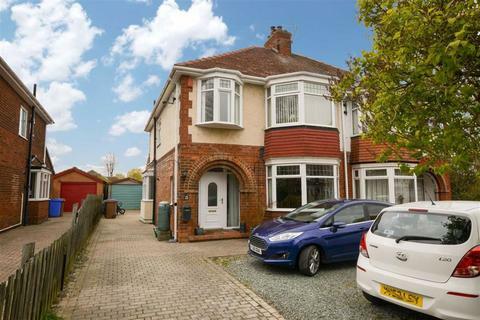 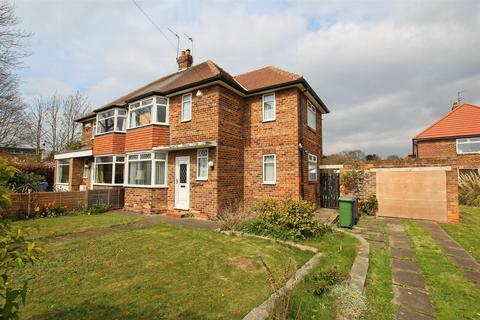 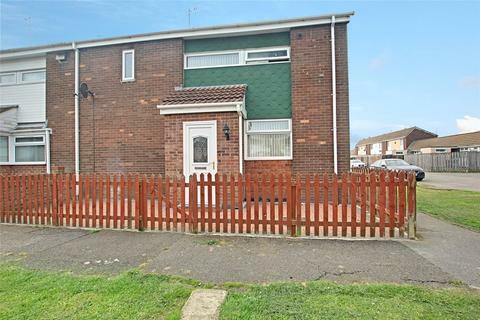 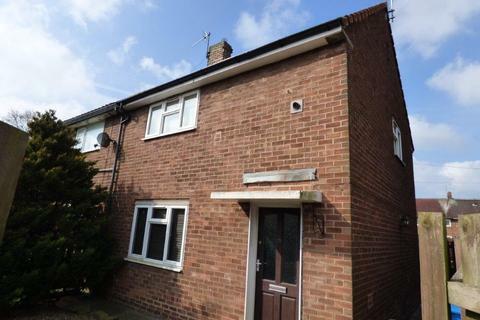 SMARTLY PRESENTED THREE BEDROOM SEMI-DETACHED HOUSE WITH SPACE APLENTY BOTH INSIDE AND OUTSIDE. 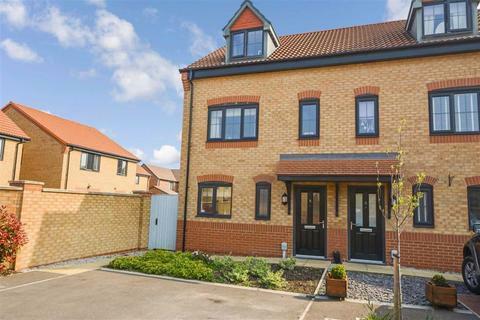 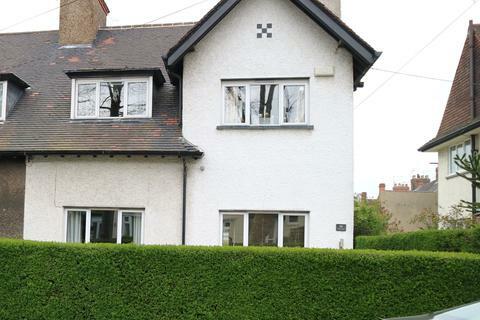 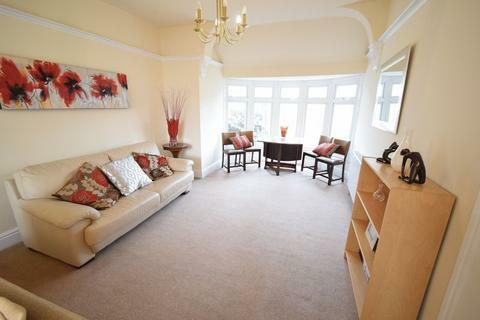 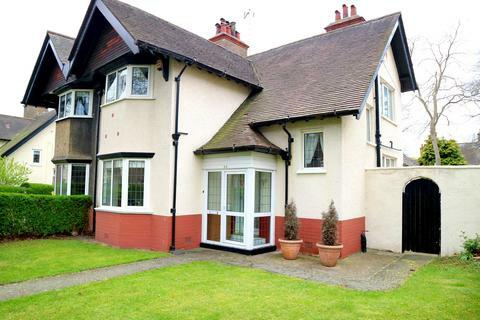 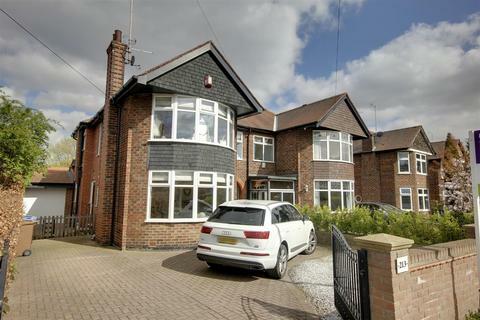 Bay fronted semi-detached with stunning and contemporary accommodation. 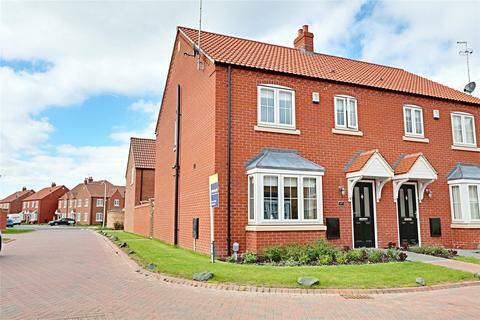 Superb living kitchen with bi-fold doors, utility, cloaks/W.C., lounge, three bedrooms, bathroom, en-suite and loft area. 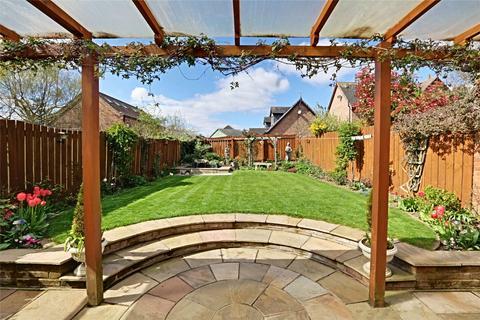 Gardens to front and rear.